Bryan Dunn leads the product organization at Crayon, where he is responsible for leading product strategy, design and roadmap. 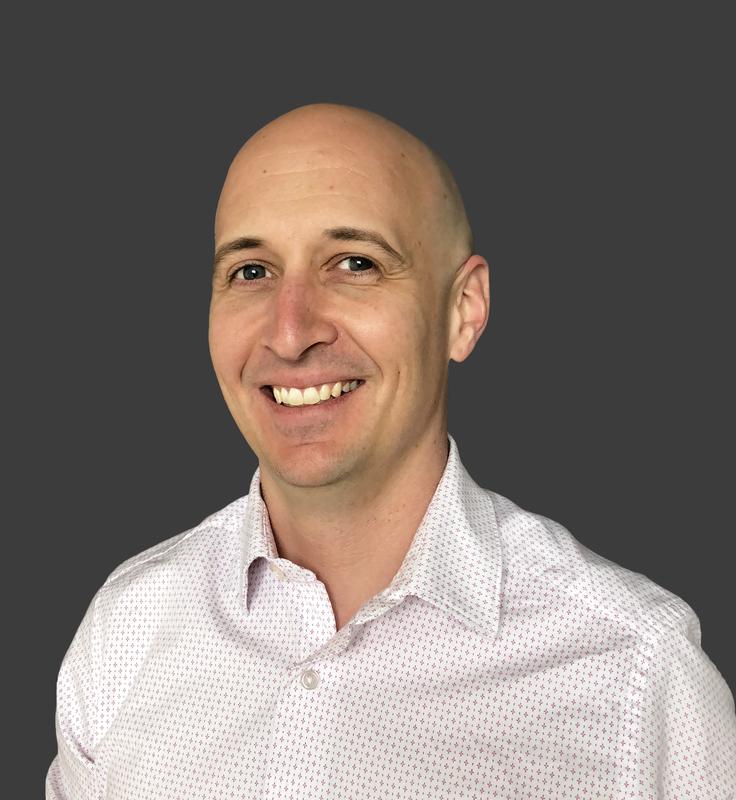 Prior to Crayon, Bryan was VP of Product at Localytics, a Gartner Magic Quadrant™ and Forrester Wave™ Leader in Mobile Engagement and Analytics. Bryan has also led significant growth periods as a product and technology executive at venture backed startups GTxcel and Texterity. Bryan began his career as a software engineer at Raytheon where he led various projects including software integration for the Zumwalt class Naval Destroyer.